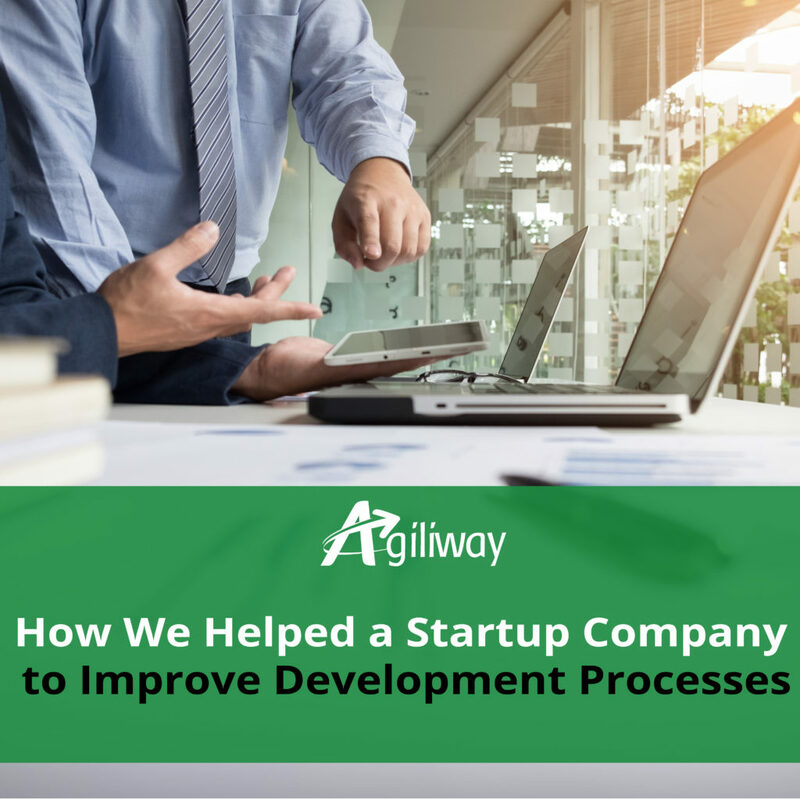 Agiliway not only provides skilled engineering resources, but also tries to understand client’s business and needs to determine how these resources can be used to a greater benefit. Fortunately, our core team members have more than 20-year experience in software development, which allows us to deliver extra value for our clients helping them to organize development processes better or apply a wider range of technologies and/or methodologies. Such IT outsourcing consulting ensures effective cooperation and superior results for the client business. This was the case with a rapidly growing startup with an AI product we started cooperating with a few years ago. The young company invested into technological excellence hiring top IT talents to actively build a complex solution. This approach yielded good results, and the client managed to create a competitive product and gain several dozens of large corporate customers. Thus, the client continued inventing into developers and new, more powerful, versions of the product. However, the customers have soon started to anticipate not only new powerful features, but also a stable and bug-free performance, which made the initial overreliance on development no longer justified. developers started to feel discouraged being unable to move forward fast. prepared job descriptions for QC engineers clearly determining their responsibilities and KPI metrics, aligning those to organizational needs and goals. helped the company recruit and hire skilled and dedicated QC engineers. The successful implementation of QC processes had a profound impact on the organizational performance. Timely identification and elimination of bugs substantially improved the quality of the product and customer satisfaction. 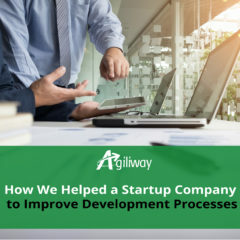 The valuable consultation of Agiliway helped the company avoid inefficiency and truly invest in growth and stability of the product. Eventually, after just a few years on the market, the client has started to compete with giants of the AI industry such as Google and Amazon. 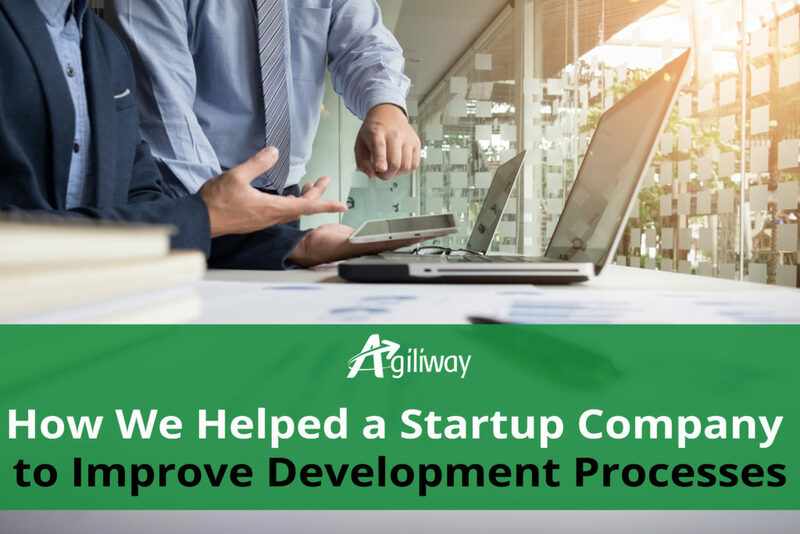 It is a remarkable feature of Agiliway that we provide not only engineers, but also our expertise, which significantly increases the value of our engineers for a client. If you want to leverage the exclusive knowledge and experience of Agiliway to grow your business, feel free to contact one of our experts.